Force your opponent to the back of the court with extreme speed using the Yonex Nanoray 100 SH badminton racket featuring Aero Frame technology providing great head speed and minimized air resistance. This head light balanced racket ensures speedy handling and comes pre-strung with BG3 string delivering a combination of durability and a solid feel. It is designed for intermediate to advanced players with developing skills and to improve the transfer of power to the shuttle, the racket uses Dual Whip-back Shaft technology. Additionally, Control Support Cap technology guarantees easier gripping and fast follow-through. A full-length cover is included for racket’s protection. 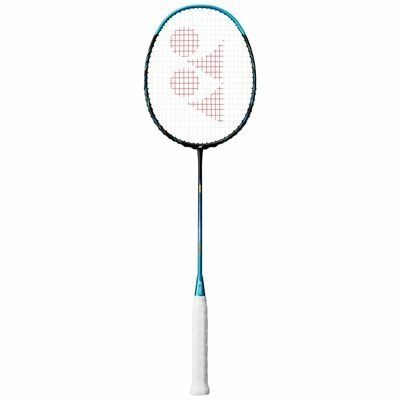 for submitting product information about Yonex Nanoray 100 SH Badminton Racket We aim to answer all questions within 2-3 days. 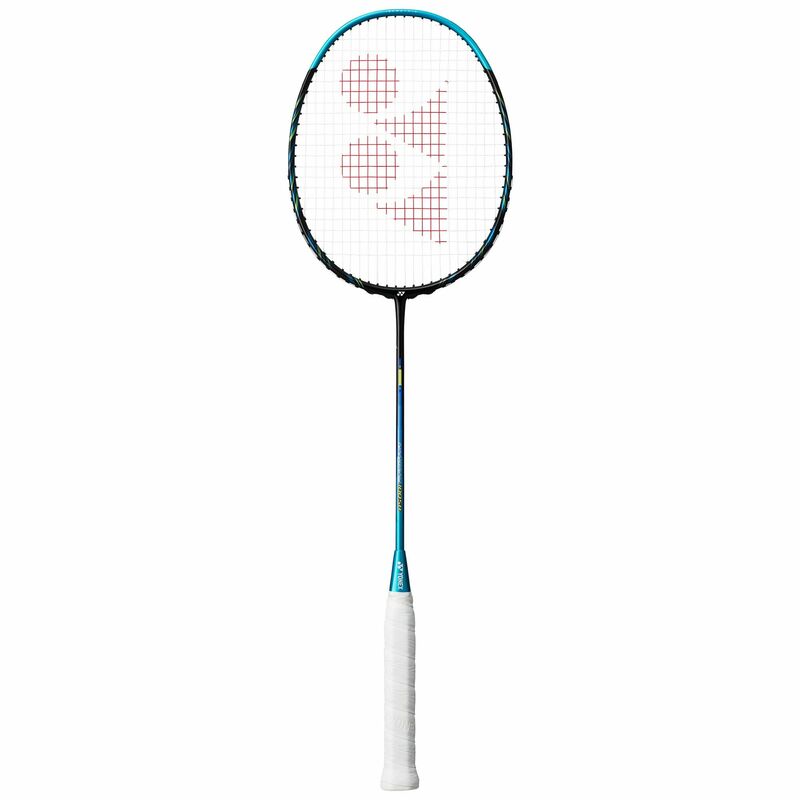 for submitting product information about Yonex Nanoray 100 SH Badminton Racket. We aim to answer all questions within 2-3 days. If you provided your name and email address, we will email you as soon as the answer is published. Is this model suitable for an improving player? or should I go for the Nanoray 800 if I want to take my game to the next level? The Nanoray 100 SH is surely a good choice for an improving player who does not want to go all the way up to the top of the range to buy the Nanoray 800. Then, there is also the Nanoray 95DX. It is designed for intermediate and advanced players and can be strung to a higher tension. The 95DX has a slightly stiffer shaft, but its playability is similar to 100 SH. Is this racket good for an average male player? I'm nearly 60 and just enjoying the sport. 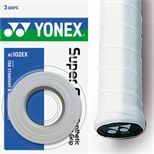 The 100 SH is a speedy, all-round racket made for intermediate to advanced level players. What grip size is available? The only available grip size is G4. What kind of cover does this racket come with? 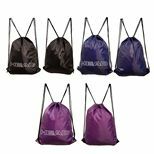 It is supplied with a full-length cover. Nice racket, good for smashing. Still getting used to controling the power. Strings keep slipping every now and then but i think it maybe my fault and not the strings, angle of my racket on hits? I would buy again. Good lightweight racket with a good feel. Head light but not excessively so when playing. Feel of the shuttle off the strings on a smash is incredibly satisfying. Really pleased with racquet, light weight, tight strings, good touch to it. My last Yonex racquet my mum gave me back in about 1985, after she got a new one, I was concerned I would struggle to get something equatable, but I comfortably settled in with my new racquet. Have it for nearly a month and already took me to another level. Sleek, streamlined frame, solid feel and fast, controlled swing. Lets me hit overhead smashes with extra speed. At last the shuttle spends more time in my opponent's court! Fast and powerful, very happy with it so far. for submitting product review about Yonex Nanoray 100 SH Badminton Racket.